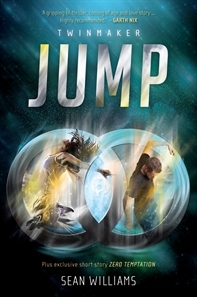 I was captivated by the first instalment of the Twinmaker trilogy Jump (you can read my review here) and was consequently eager to sample the next offering in the series by acclaimed South Australian author Sean Williams. In Crash, Williams continues to follow the story of Clair as she is pursued by dupes whilst continuing to seek the truth about d-mat and track down the elusive Q. Crash has a similar energy to the first episode although this time I did find the constant chase across the globe and resurrection (and re-resurrection) of minor characters wearisome at times. Crash adds a host of new characters to the mix to further complicate the plot. Of particular note is the rather mysterious Devin and multi-talented PK (Peace Keeper) Sargent, both of whom keep the reader guessing as to their motives. The relationship between Clair and Jesse continues although I was a disappointed that my understanding of Jesse failed to deepen with him still feeling a little underdeveloped. Williams continues to make thought provoking and insightful statements related to the role of technology in the modern world. However, I did not feel that in Crash he added any additional ideas to those that were introduced in the previous volume. This is a very long and somewhat dense novel when one considers that it is aimed for the Young Adult audience. Regrettably, this probably places it outside the interest level for many of the adolescents I teach. Furthermore its length may restrict its use in the classroom. On a more positive note, excerpts of the text might provide valuable insights and a discussion point for use in the Science classroom, particularly those touching upon ethics as they relate to technology. Overall, a fast faced novel with equal measures of energy and intrigue, well suited to Science Fiction devotees within the upper age bracket of the Young Adult genre. this perfect world, what would you do? A pre-released copy of Twinmaker: Jump made its way into my hands recently and I’ve been doing virtual back flips ever since. 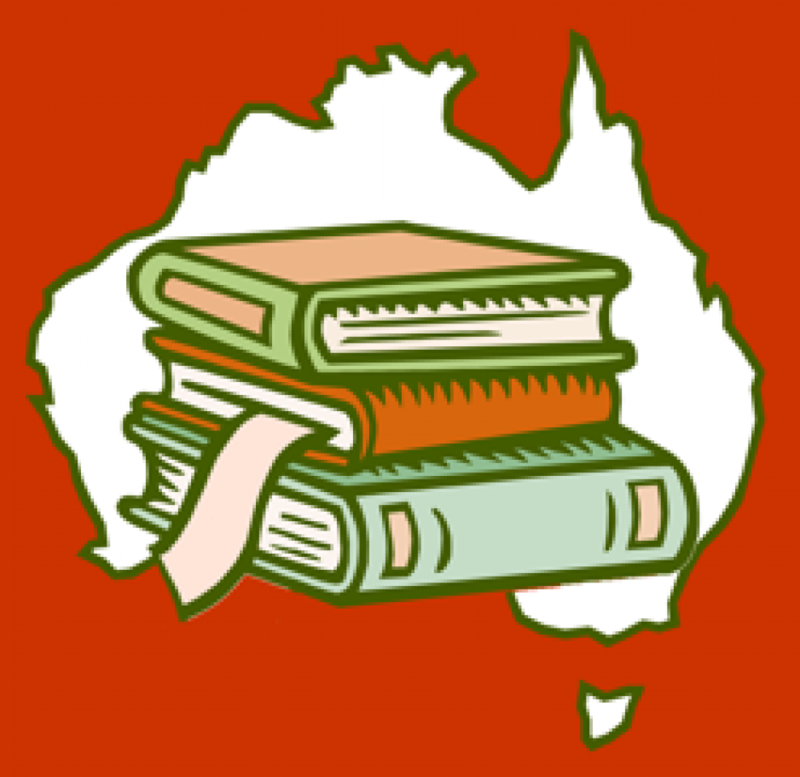 Sean Williams is an Adelaide writer who made his mark on the Science Fiction scene a while ago and has chalked up some 40 novels and a collection of awards to his name. This is his first flirtation with Young Adult Fiction and after reading this book I hope he stays here. Twinmaker: Jump is the first in a trilogy exploring a future world dominated by technology; specifically d-mat, a seemingly innocuous box, possessing the ability to transport people from place to place in the blink of an eye. The technology has revolutionised life on earth, eliminating all our pressing problems (overpopulation, food production, transportation, pollution, fuel sourcing). Life seems perfect for seventeen-year old Clair who quite literally has the world (and everything in it) within her virtual grasp. She spends her ample free time partying, social networking, constantly connected to the information network, Air, through tubes in her ears and lenses embedded into the retina of her eyes. Clair’s utopian world is thrown into turmoil when she attempts to save her best friend Libby, the victim of a chain letter promising physical improvement. She soon discovers that this quest has transformed her into the most wanted woman on the planet. The greatest strength of this novel is the faced paced and edgy plot. It is unpredictable and, for the most part, believable. Clair is a strong female character who goes on a journey that is both amazing and transformational. I identified with her strongly and I don’t doubt that many readers will feel the same. However, I did feel that many of the supporting characters were somehow underdeveloped. I wanted to know Jesse more and felt that by the end of the novel he was still intangible and a little fuzzy. More pertinently, I needed to understand Libby more. We hardly meet her and yet I struggled to like her. This was a major problem for me because I really wanted to care about her plight and I didn’t. Williams raises some captivating questions about the extent to which technology has been absorbed into our lives and more importantly, what might happen if we allow that technology to become a part of us. Should we give it the ability to change us, potentially shaping us into something that is no longer part of who we are? Do we risk losing that which makes us human? Williams has created a world that young adults will instantly resonate with. I read the first few chapters to a year eight class and they immediately made connections with Clair’s world and their own. Even so, I had a lot of questions that still needed answering especially in relation to the social and political structure of Williams’ world which seems to break every rule of economics. Twinmaker: Jump is a fast paced, gripping page turner. I was precariously perched on the edge of my seat all the way. As I reached the last few chapters I found myself silently pleading to my two year old, “Please don’t wake up from your nap now. . . I won’t cope if I don’t find out how it ends.” It didn’t seem to matter. The baby slept and I finished the book but Williams left so many questions unanswered I was left aching for more regardless. I only hope he puts me out of my misery soon and I don’t need to wait too long for the next installment Twinmaker: Crash.